Have you been feeling sluggish, stressed out or low on energy lately? Perhaps you're suffering from digestive issues or looking to lose weight? I've felt all these symptoms at some point in my life so I understand how you might feel. If you answered yes to any of these questions, it sounds like your body may benefit from a detox. So what does it actually mean to detox? 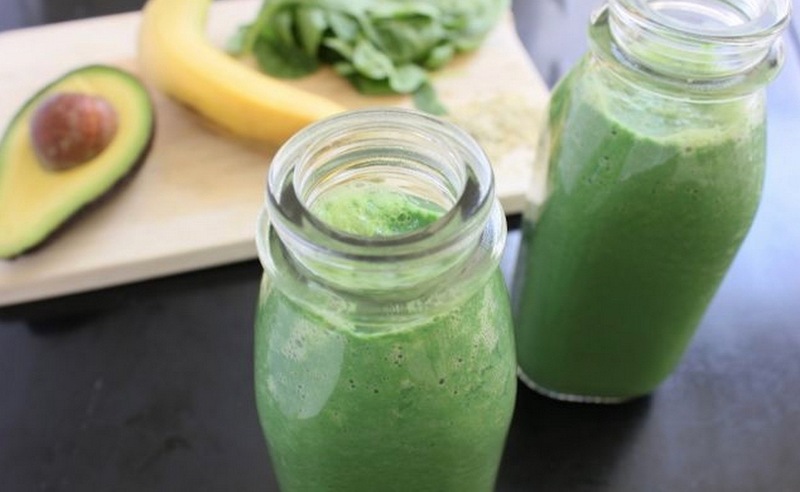 Detoxing our bodies seems to have become a trendy thing to do these days. More and more people are doing juice cleanses, attending detoxing retreats, doing enemas or colonics and eliminating certain foods from their diet. So what are the benefits of detoxing and is it really necessary for us all to jump on the bandwagon? Detoxing is the process of cleansing your body from the inside, removing toxins that have built up and that remain stored in your body, in your digestive, respiratory and circulatory systems. 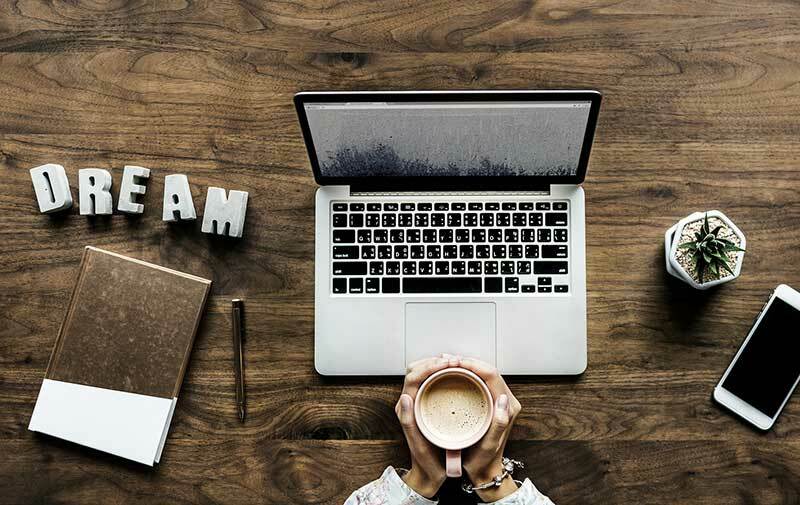 These toxins are often a result of contaminated water or food, highly processed food, environmental pollution, chemicals found in personal care products, medications and drugs, and excessive stress. If you allow the build up of this toxicity in your body, you will likely begin to feel fatigued, heavy, depleted of energy and sick. Over time, if these toxins are not released through the process of cleansing and detoxing, they can cause illness, disease and even life threatening conditions such as cancer. We are being exposed to more and more toxic substances in our lives through food, products and medications, some of which it's not always possible to avoid. That said, we can control much of the toxicity that goes into our bodies, and I'm sharing with you 7 of my favorite and recommended best ways to facilitate the body's natural detoxification system. These methods of detoxing will help to flush out these toxins before you get sick, and you'll begin to feel lighter, more alert and healthier in your every day life. The physical practice of yoga is one of the best ways to detox the body. Yoga poses that include a twist literally help to squeeze toxins from the internal organs and systems of the body. 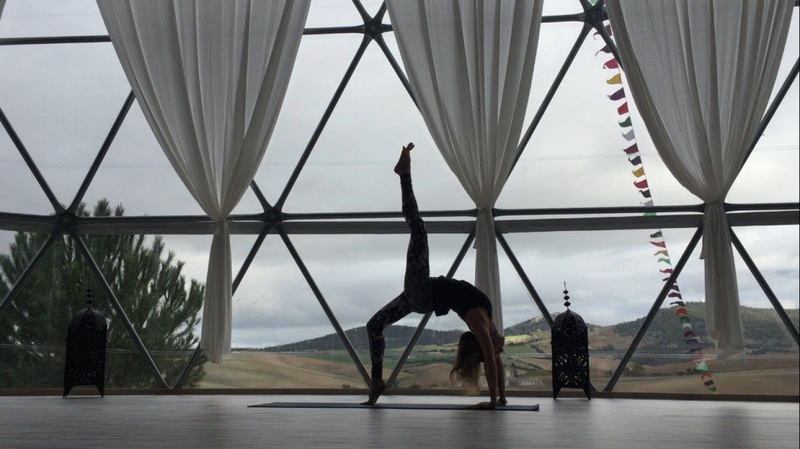 Inversions, such as headstands, handstands, shoulder stands, wheel, as show in the photo below, and even forward standing bends (any pose where our head is below our heart), are terrific postures for helping to flush toxins from the body. It's important to drink plenty water after practicing yoga, as this helps with the process of allowing the toxins to actually leave the body and be eliminated effectively and efficiently. 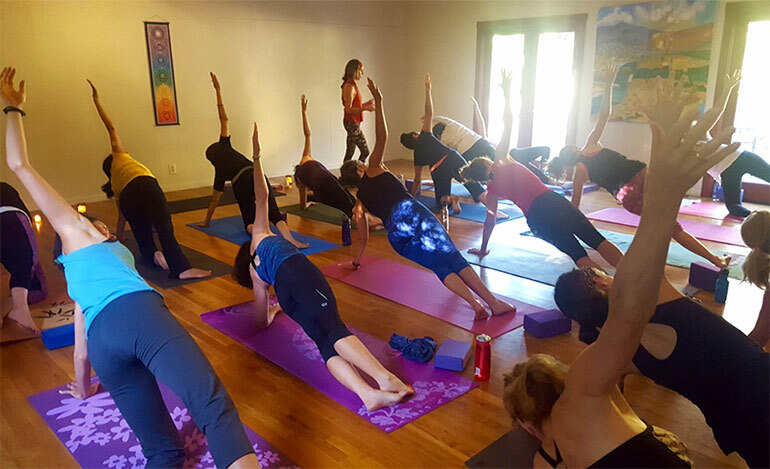 If you'd like to get started with a yoga practice but not sure where to begin, I highly recommend attending one of our weekend yoga retreats in California, available for all levels. This will be a great way to get started in a safe and supported environment, with options and modifications for varying abilities. Juicing is becoming one of the most common ways for people to detox these days. Juicing is a very fast way of flooding the body with powerful nutrients and anti-oxidants, which allow the body to detox and restore itself to its natural state. It is best if you use fresh, organic and local produce. I also recommend cutting out, or at least reducing, toxic foods from your diet, such as processed foods, sugar, meat, dairy, and alcohol. If you're making juices yourself at home, it's important to purchase a high quality, slow juicer, to ensure the vegetables and fruits are broken down well, and are therefore more easily absorbed into your system. The juicer I use is a Breville Elite Juice Fountain. It's also a good idea to join an organized Juice Cleanse, that will guide through a daily plan and juicing recipes, created by an expert. I highly recommend the Reboot with Joe juice program if you're looking to get started and learn from a juicing expert. Adding epsom salts to your bath is one of the easiest ways to detox and facilitate your body's natural detoxing process. Who doesn't love soaking in a warm bath? So why not add some epsom salts for an even more healing experience. 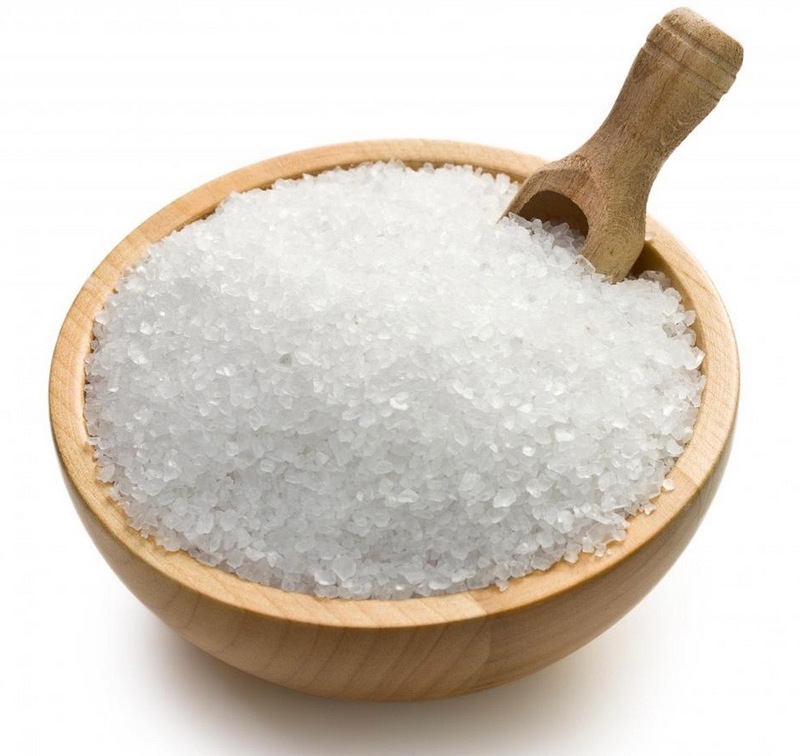 Epsom salts, which are basically magnesium sulfate, will flush toxins from the body, helping the body to more easily absorb nutrients taken in through food. Add 1-2 cups of Epsom salts to your bathtub and soak for at least 20 minutes. Your body will most definitely thank you! The benefits of massage go way beyond feeling more relaxed or healing an injury or pain. Massage actually assists with the release of toxins from the body, once again facilitating the detoxing process. When pressure is applied to your muscles, fat, and other tissues, toxins are squeezed out of the cells and into the circulatory system, where they can be more easily transported through the body for elimination. Massage also enhances the lymphatic system which assists with flushing toxins from the body. It's also important to drink 1-2 glasses of water after a massage to help the toxins actually eliminate from the body. Check out a good massage therapist near where you live, or if you would like a trip to Sonoma, Northern California, feel free to book a massage with Body Flows Therapeutic Massage! Oxygen is critical for absorption of nutrients in the body. It is also key to a healthy lymphatic system, which as we saw above, enhances the body's natural detoxification process. 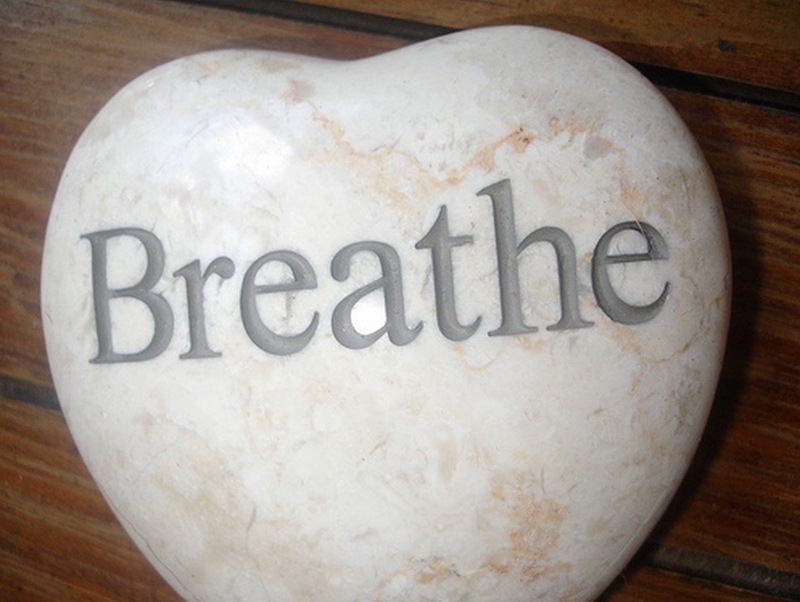 Slower, deeper and fuller breathing allows more oxygen to enter the body. Yoga breathing techniques, such as Pranayama, can be used to facilitate this detoxing process, as well as to help reduce stress and anxiety, which can also contribute to a build up of toxicity in the body. If you are new to yogic breathing techniques and pranayama, feel free to check out one of our upcoming yoga retreats where you will learn some excellent pranayama breathing practices, as well as deepening your yoga practice and spending time in nature. 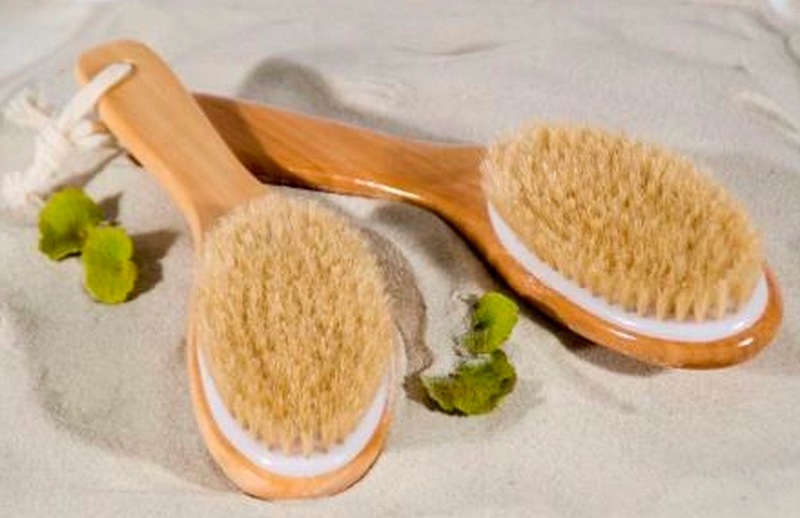 Body brushing is another excellent way to remove toxins from the body. It works by removing dead skin, opening pores and allowing toxins to be released through the skin. Since the skin is the largest organ on the body, and is responsible for approximately 10-15% of the body's elimination through sweat, it is important to cleanse the skin properly and allow the body's natural detoxing process to take place. It's best to body brush first thing in the morning when you wake up, before you shower. Use a brush made with natural fiber and hard bristles. Begin at the feet, and brush in circular motions, towards the heart, brushing your whole body. Take a shower afterwards to wash away any dead skin and cleanse your skin even more. I always feel energized after body brushing. It's one of my favorite morning routines for waking up! 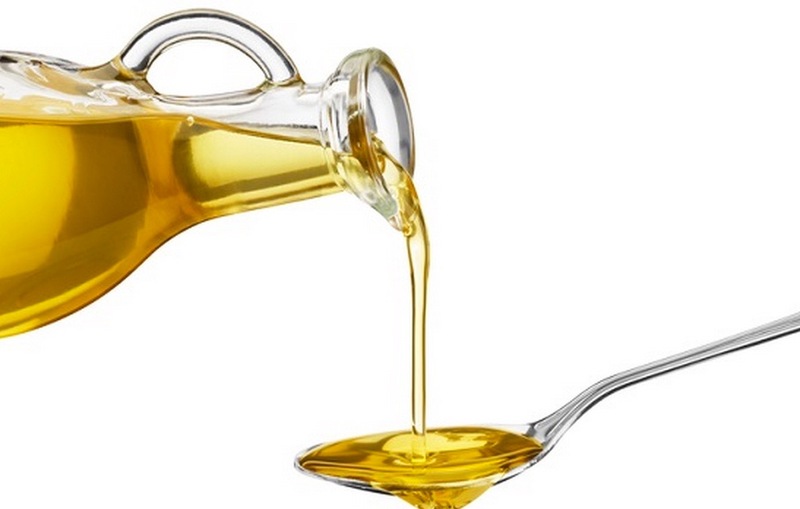 Oil pulling is one of my latest and favorite ways of detoxing. It's an ancient Ayurvedic technique that is used to cleanse and remove bacteria and toxins from the mouth. Studies have linked dental work, in particular fillings and root canals with many diseases since toxins from the dental work can be released into the mouth and into the blood system. Oil pulling has also been showed to heal gums, cure asthma, acne, hormonal concerns, whiten teeth, and even prevent heart disease. I recommend oil pulling with coconut, sesame or sunflower oil. Coconut oil is my favorite since its antibacterial and antifungal properties more effectively remove toxins from the mouth and fight infection and disease. To oil pull, place around one tablespoon of your chosen oil in your mouth and swirl it around for approximately 20 minutes. This might seem like a long time at first, so you can begin with just 5-10 minutes. Make sure you swirl the oil in between the teeth and all around the mouth. Then spit it out into a trash can or the toilet. It can be quite toxic so it's not a good idea to spit it into the sink. Oil pulling can be done at any time of the day. I recommend doing this every day, or at least 5 days per week. I hope these tips are helpful to get you started with a detoxing plan. I'd love to hear how you get on so feel free to leave a comment in the comments section below with any questions or feedback. 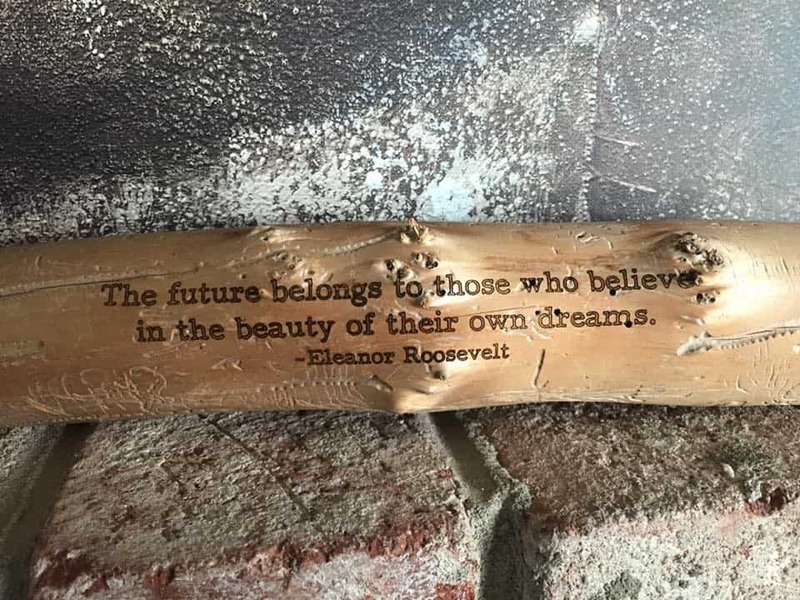 A few years ago I decided to quit my corporate job, after 16 years in the tech industry. Aloha! I'm writing this from the beautiful island of Oahu, Hawaii, my dream location.